Shane Young has over 14 years of experience architecting and administering large-scale server farms using Microsoft enterprise technologies. 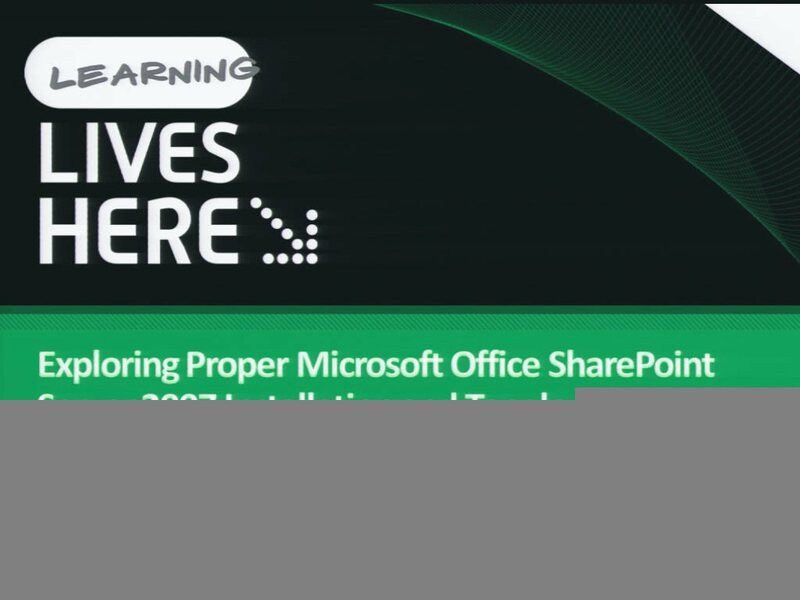 For the past six years, he has been working exclusively with Microsoft SharePoint Products and Technologies as a consultant and trainer. Shane has been recognized by Microsoft as an authority on SharePoint and is among an elite group of SharePoint MVPs. He has architected SharePoint solutions for clients ranging from 20 to 50,000 users. 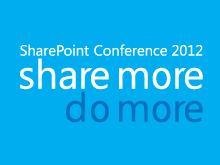 Shane is a renowned speaker at national and international SharePoint conferences. 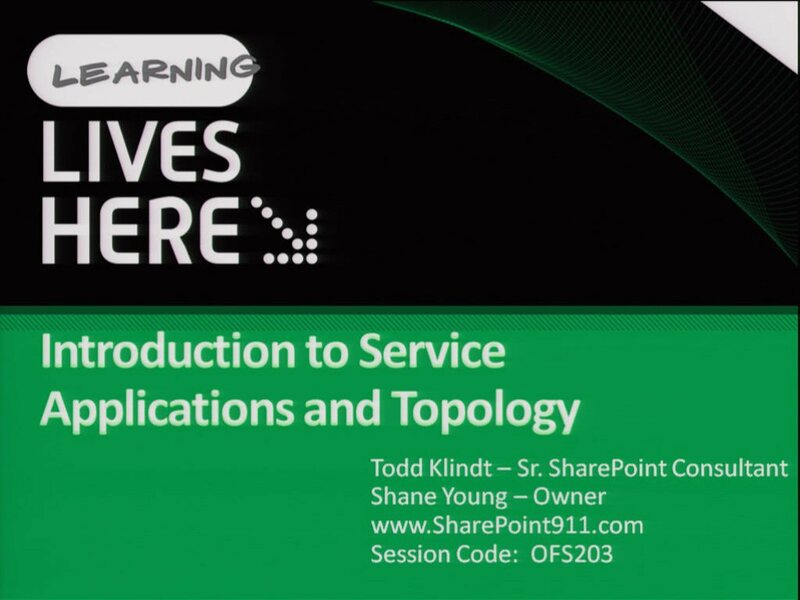 He is also the author of several of the leading SharePoint 2007 and SharePoint 2010 training courses and books. Shane is also the founder of www.SharePoint911.com a leading SharePoint consulting company.